This is my first experience with this particular sausage (and I’m not entirely sure how to pronounce the name). As I suspected, and confirmed after a little research, Salchichon belongs to that broad class of cured and fermented, dried sausages generally known as Salami. This type is traditionally made from a particular breed of Spanish white pig and, while I can’t verify that with respect to this product, the package does list pork, as well as white wine and unspecified ‘spices’. 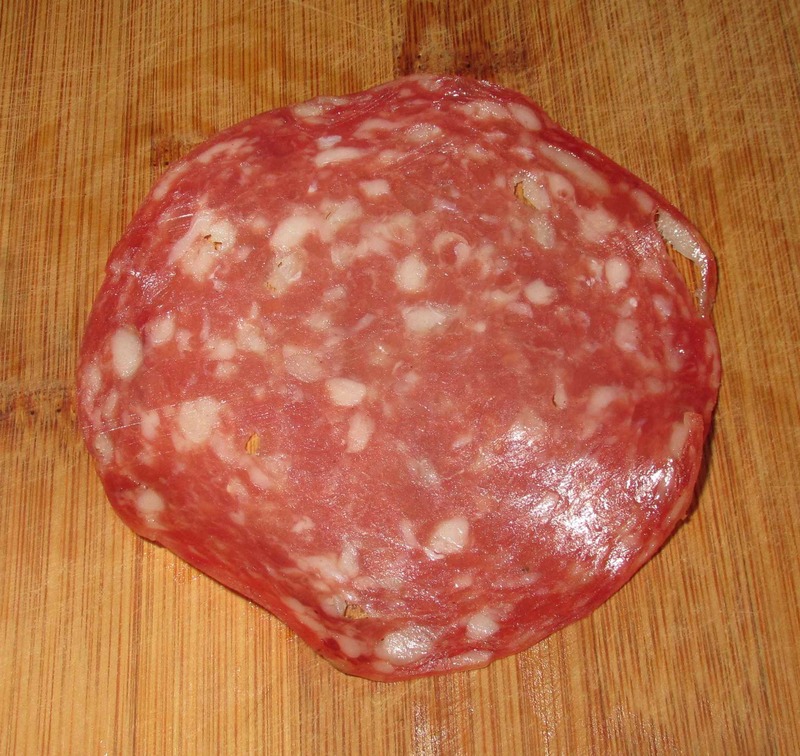 As a salami, this was very mild and didn’t have that rather sharp quality that many people like, and expect, in a fermented sausage. It was, however very tasty, with a nice soft texture in comparison to the tougher, sometimes waxy quality one finds in other varieties. I would definitely buy this as a sandwich meat. Serrano Ham is essentially one of Spain’s two answers to the more well-known Prosciutto, the other being Jamon Iberico, which is generally more expensive and, supposedly, better quality. In both taste, and (especially) texture, this was the equal to any supermarket, pre-packaged Prosciutto I have ever had, but it definitely does not have the sweet, almost apple-like notes and depth of flavor that a good Prosciutto di Parma can deliver when served directly after slicing from the leg. 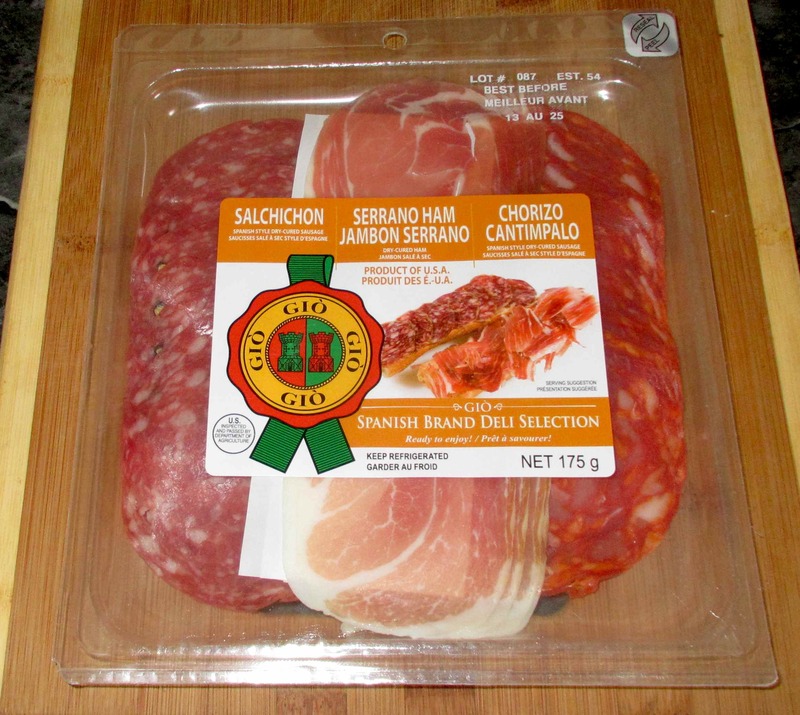 I can only guess that, as with Prosciutto, the best quality Serrano Ham never makes it to the vacuum-packed deli market. Still, that being said, I thought this was pretty decent and I was impressed by the fact that the ingredients consist only of pork and salt. My wife and I both voted this the star of the trio. Chorizo seems to have been getting more well-known and popular in recent years and there are many varieties available with a wide range of quality. This is one of the nicest I have had from the supermarket. Many chorizos can be quite fiery, which is alright too, but this had a lovely delicate sweetness with just a hint of paprika but towards the end. It also had a faint, rather curious taste that I can only describe as ‘woody’ and, while that may sound odd, or even unappealing, I like it very much. Hey! These are right up my alley. 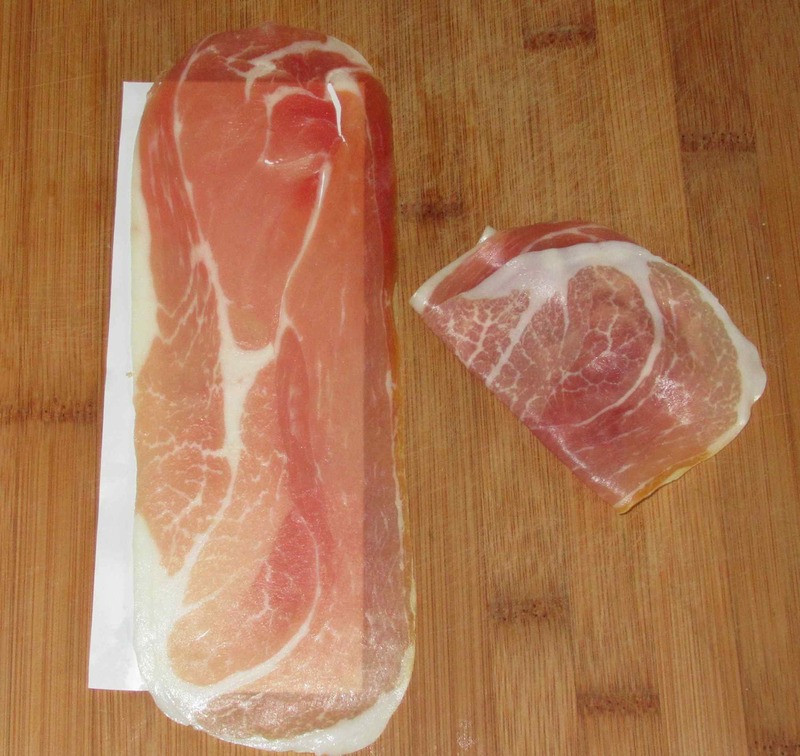 You are absolutely correct, Jamon Serrano is the “lower quality” ham from Spain, Jamon Iberico de Bellota is the premium, and generally will never find it vacuum packed, since it is best eaten when it is cut by hand from the leg. People study years to cut the jamon perfectly here in Spain! I would rather eat prosciutto. 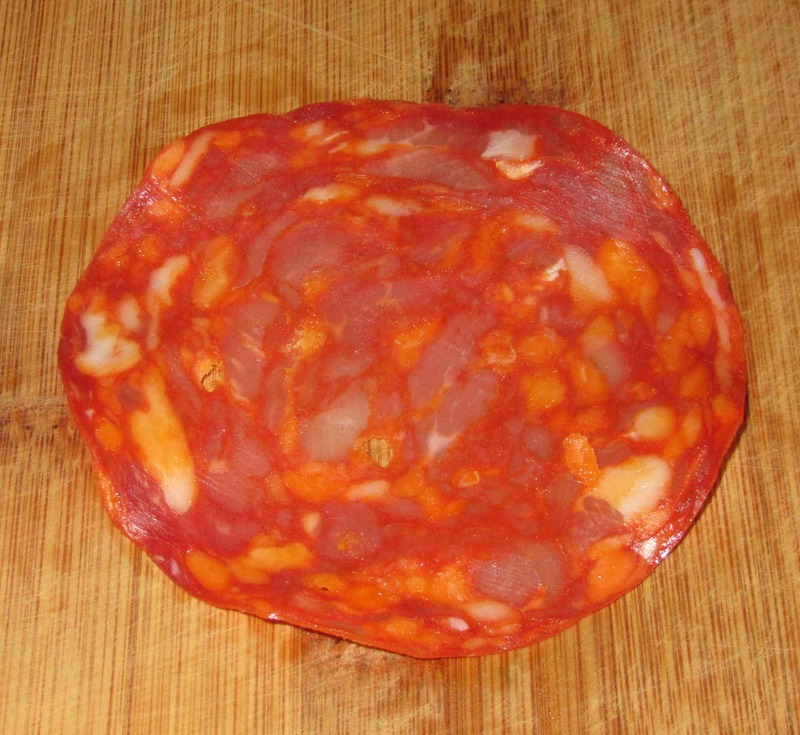 Salchichon (pronounced “saeltchitchon” the ch the same as chorizo or the sound in tchotke…. 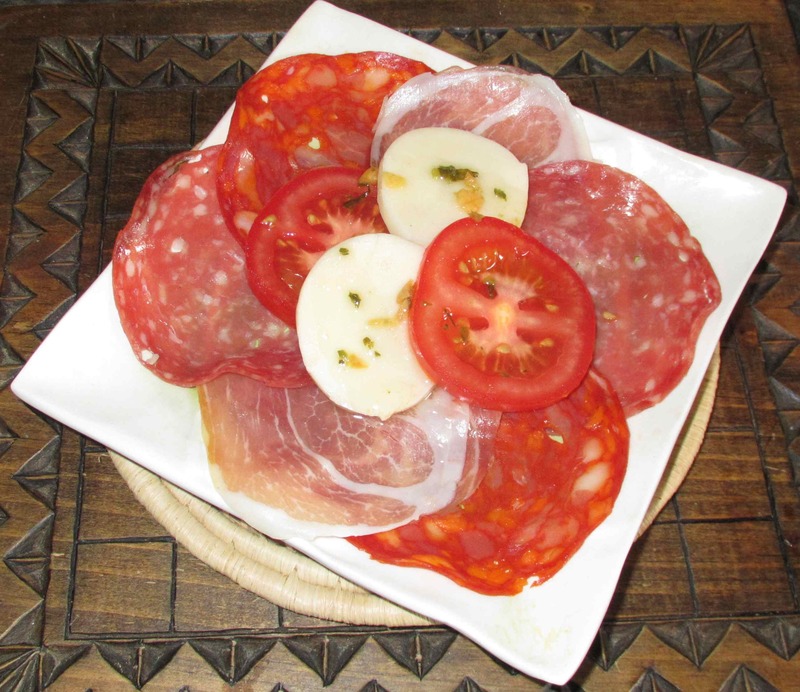 is your basic salami. If you can ever find fuet, then you have a winner. Fuet is usually sold whole, and you slice it yourself! Hope it makes it there soon!